Ex-Essar Oil CEO Lalit K Gupta resigned just as the deal was concluded on August 18. Mumbai: Essar Oil chief executive Lalit K Gupta has resigned following the $12.9 billion takeover of the company by Russia's Rosneft and partners but has been retained as a senior adviser by the new management. Rosneft bought 49.13 per cent in Essar Oil and a consortium of European trader Trafigura and Russian fund UCP a similar stake in the $12.9 billion deal. The remaining 1.74 per cent stake continues to be held by retail shareholders. 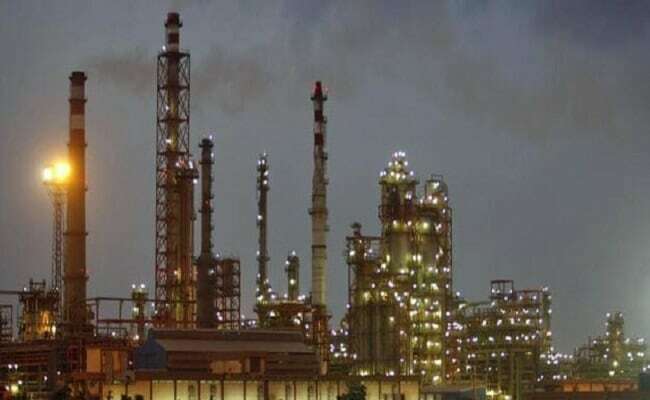 The deal would give Rosneft and its partners control of 20 million tonnes a year at Vadinar oil refinery in Gujarat as also over 3,500 petrol pumps. Gupta, who was CEO of Essar Oil for six years, resigned just as the deal was concluded on August 18, sources said. A statement issued by Essar Oil under its new management did not mention Gupta's resignation but said he "will remain with the company as a senior adviser to the Management Board to support future growth plans and bring his considerable experience in the sector." B Anand, who was chief financial officer of Trafigura India Pvt Ltd since 2012, would be the new CEO. Tony Fountain, an ex-Reliance Industries executive, would be the Chairman of Essar Oil Ltd as a nominee of UCP, the statement said. Prashant S Ruia, who represented the promoter Ruia family, too exited the board of Essar Oil after the stake sale. So did Suresh Jain, Director (Finance). The outgoing board had nine members, including Chairman Prashant S Ruia. It had three other executive directors in Gupta, Jain and Chakrapany Manoharan, Director (Refinery). "The 12-member strong board includes senior representatives from the international investors, senior management from EOL, and independent directors," the statement said. The new board will be chaired by Fountain who brings 30 years of industry experience having held senior roles with BP, Reliance Industries in India and currently with the UK's Nuclear Decommissioning Authority and ATCO, one of Canada's major energy companies.